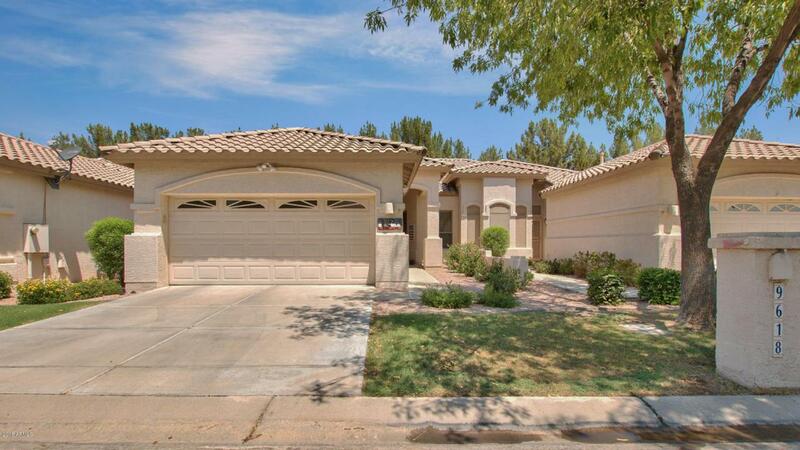 Beautiful and move in ready villa in gated community Oakwood of Sun Lakes. Easy maintenance with the exterior managed by the HOA, you can lock & leave as you wish. The villa was recently remodeled with stylish flooring, stainless steel appliances, tile backsplash & granite counter tops. Great room layout and open floor plan complete with 2 bedrooms & 2 baths. Privately located near the North portion of community, offers a partial block wall and no home behind. 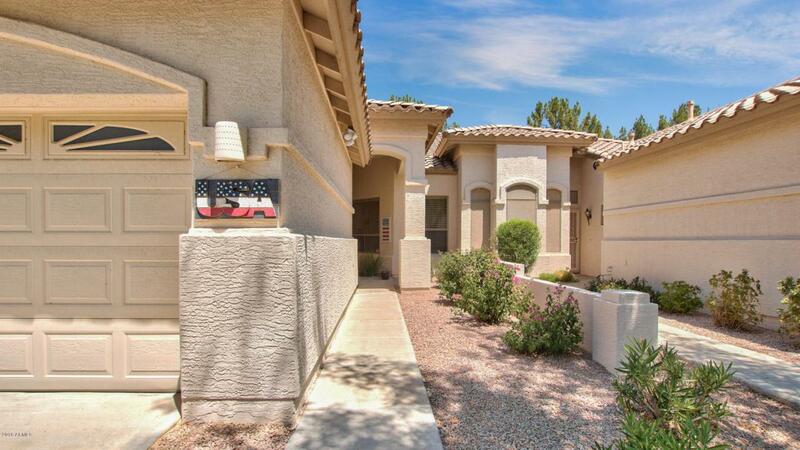 Enjoy Arizona outdoor living on the patio surrounded by green grass. 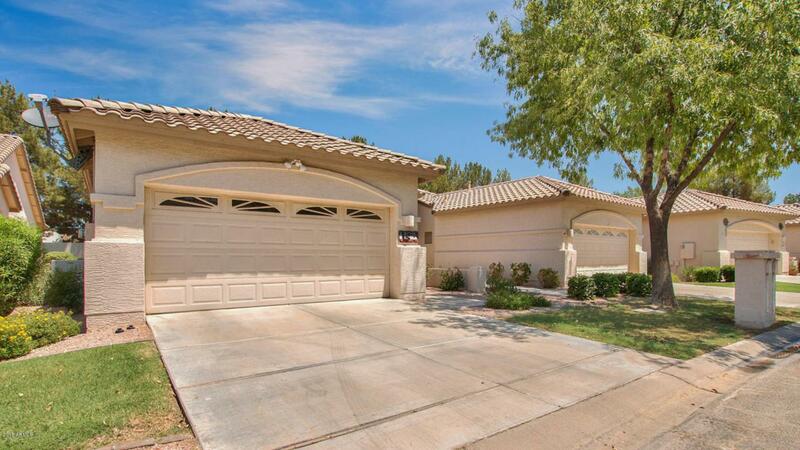 Two car attached garage, epoxy floor, soft water unit, and much more. Make the home a must see.